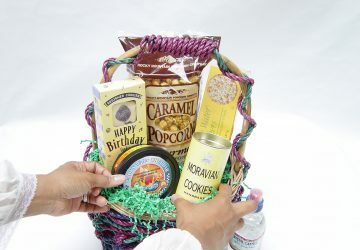 Many designers have a hard time wrapping cellophane around gift baskets, but that won’t happen to you once you watch the above video demonstration! 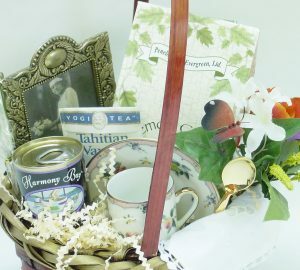 There’s also more insight and color photographs in The Gift Basket Design Book that features this well-known product. Cellophane’s nickname is cello, and sometimes it’s called film. 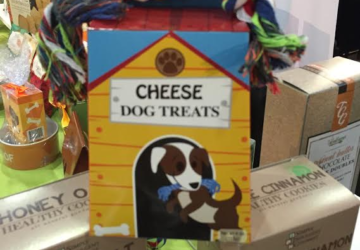 It’s made in sizes from 20 inches to 40 inches in width. 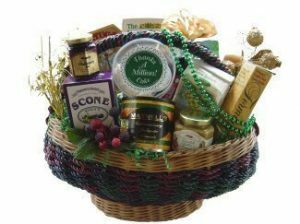 The 20-inch width is great for small gift baskets, and 30 inches reigns as the most-popular size because it accommodates many gift basket styles. As for length, cello is available in 100-foot rolls, but some suppliers specialize in 500-foot rolls. That length will last for quite a while unless you make hundreds of gift baskets each week. 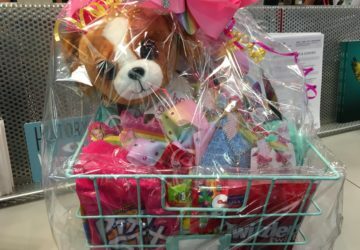 Many gift basket designers start and stay with cellophane (versus using shrink wrap, another worthy closure material) because of its simplicity, easy access from a variety of sources, and reliability to keep the gift’s contents closed securely when shipped. Some designers disagree with cellophane being easy to use, as folding and closing the sides in a smooth manner is not always simple. 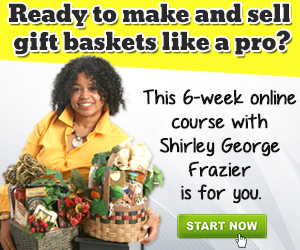 However, with practice you can masterfully control cellophane and create a true work of art. You’ll find cellophane in clear and printed formats (flowers, fruit, birds, rice, palm leaves, stars, written words, etc.). 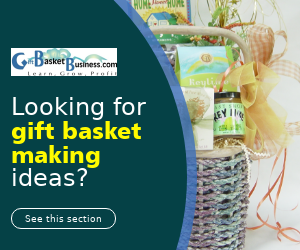 In the article, Gift Basket Products, So Easy to Find, you’ll learn about other items on your must-have list. 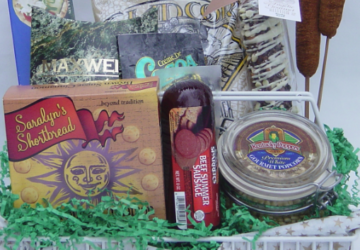 There are also opaque and pastel colors which are usually wrapped around Easter baskets found in retail stores. I can’t introduce cellophane to you without mentioning the word gauge. Gauge defines the cellophane’s thickness and durability. The higher the gauge number, the stronger the product, which is what you want. This comparison is similar to a roll of Reynolds Wrap aluminum foil versus the store brand foil option. 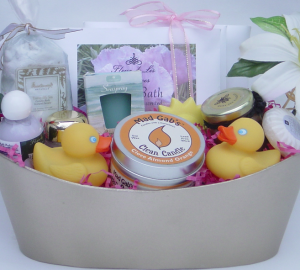 The gauge number is higher when it’s purchased from a wholesale supplier, the source where professional gift basket designers buy their goods. Cello found at craft retail stores is usually thinner, and that causes the film to tear easily. That’s the biggest complaint about cellophane and why a higher gauge is sought. Cellophane is also found at warehouse club stores, especially during end-of-year holidays, and the gauge is often adequate through these sellers. Unfortunately, gauge is not mentioned on a cellophane roll, so you may go through trial and error before finding a good source. 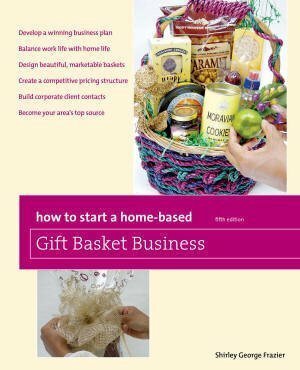 My advice – try cellophane, and watch the video (or get the book) to close your gift baskets the right way every time. What experiences, good or not so good, have you had with cellophane?